Tastes so good. U can have this Curry with cahapathis,idli,dosa and even with rice.needs 10 mins cooking time only. Cook green chillies and tamarind pulp together for 2 mins. Add turmeric powder,1 tsp chilli powder,salt and pumpkin pieces ,1 cup water and cover it with lid and cook for 6 mins. when cooked, mash half the pumpkin with a spoon. Heat oil in a kadai ,add cumin seeds, mustard seeds,curry leaves,chopped coriander leaves and chopped shallots.saute them for 2 mins. Add the cooked pumpkin mixture with full cream milk to the kadai and cook for 3 more mins. 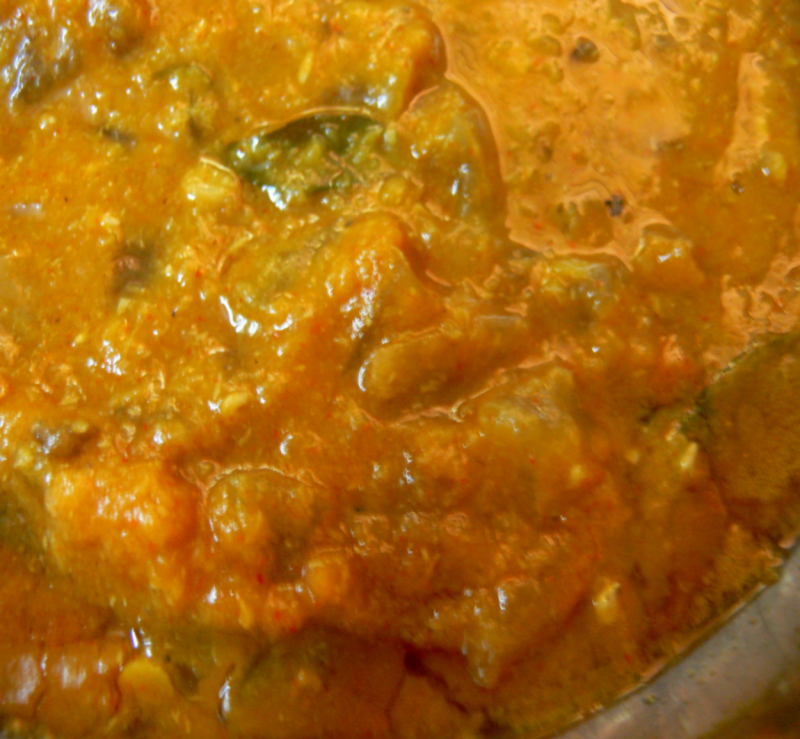 Serve this pumpkin curry with rice or chapathis.Yummmy Curry!